Sanura Kassim made waves after it was discovered that she battered Hamisa Mobetto and threw her out of Madale home. Diamond has now fired subliminal shots at his mother. Diamond’s mother says she beat up Hamisa because she doesn’t approve her relationship with her son. Sanura claims Hamisa doesn’t have any qualities of a good wife. She insists that Diamond must marry Zari Hassan or any other respectable woman. 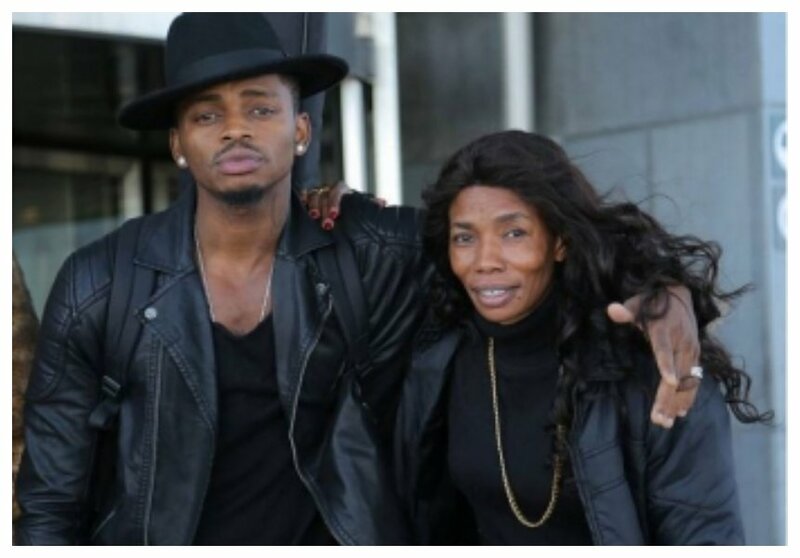 Diamond clashed with his mother after the drama in Madale, the two unfollowed each other on Instagram. But it turns out mother and son are still stalking each other on social media. 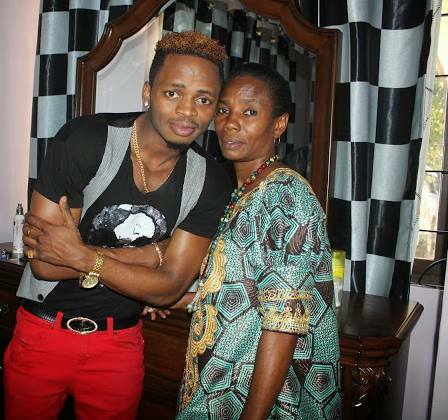 Diamond taunted his mother on the comment section on a video she posted on IG. The ‘African Beauty’ hit maker called his mother as ‘Tyson’, in reference to her beating Hamisa Mobetto. Diamond wrote “Tysoooooooon!!! !” followed by a laugh emoji on the comment section.